In any system that is developed there exist three tiers or layers that have to be completed. These are the presentation layer (which houses the system’s interfaces), the application layer (which houses the business logic) and the persistence layer (which houses the data services or data repositories). This is depicted in a visual manner in Figure 1 below. Of these three tiers or layers, the uppermost one which is the presentation layer is the one that interacts most with the users (of the systems). As far as they are concerned this is the actual system as it determines whether the transaction is successful or not. The user interfaces that exist here will determine if users can understand what is being shown and whether further instructions can be followed without any difficulties. A lot has been mentioned about the business logic of an application or algorithms or formulas that make or break a system but quite honestly the users see very little of these. What they see most of the time (and remember!) are the graphics, messages or even icons on the interfaces. They will realise how long it took to complete their transaction, whether it was successful or not, or even the mistakes or errors made. 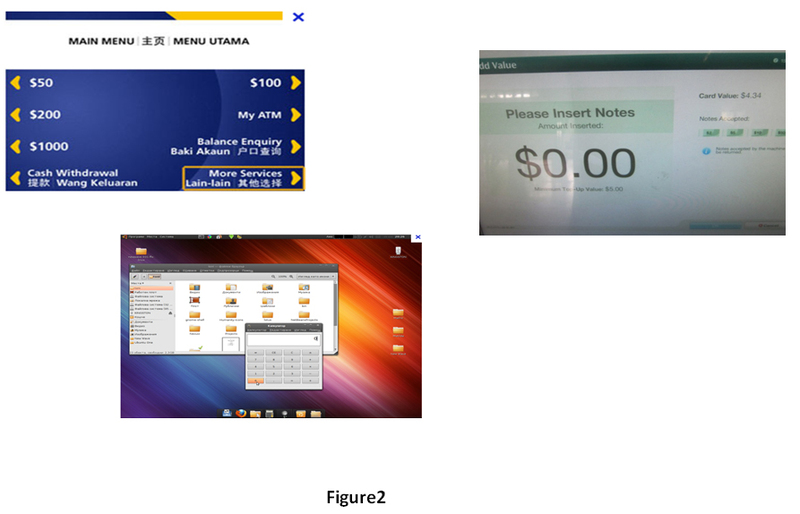 Figure 2 below shows a few familiar screens or images that we encounter; sometimes on a daily basis. This refers to the time taken to learn how to effectively use the interface. Could this be done if users are left on their own to figure out the interfaces, or must there be a formal training course say for a few hours carried out with formal hands-on sessions? This concerns the speed for completing the said transaction (i.e. to withdraw the correct amount of cash, or to complete a transaction like copying a file, etc). Does this take up so much time that it digresses from what we were supposed to do? Are we thus able to successfully complete a task and then to move on the next task without taking too long a time? How many mistakes were committed over time? Do these have an impact on successfully completing the transactions? A well-designed interface should not result in users entering the wrong information many times. They should not be so confused so as to make similar mistakes again and again. Pertains to whether we need to undergo training again should we choose not to use the interface for a period of time. A good interface should allow familiarity to set in perhaps just after a few moments of practice going through the interface. So user interfaces do determine the user friendliness of systems more as these interact directly with users. While it is important to get the logic and algorithms correct, users do not actually see these working in front of them as immediately and spontaneously as clicking a wrong button or choosing a wrong option on the screen. These the users tend to remember influencing the perception of a system. That is also why user interface design and development need to covered in any systems development course.